The ultimate eco dog frisbee: Zisc is durable, pliable, tugable, floatable, chewable - and recyclable! 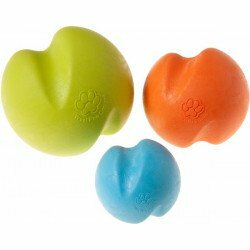 Zogoflex toys have a one-time replacement guarantee, are non-toxic and dishwasher safe. Zisc: super-spinning, fabulous-floating and unbelievable-unbreakability! The Zisc frisbee is made from Zogoflex, an amazingly tough, non-toxic and 100% recyclable material. It’s strong but also stretchy and soft, so when you play frisbee your dog won’t chip her teeth. She can play tug-of-war with it and even sit and chew for hours - it won’t crumble or splinter so she can’t eat bits of plastic and ruin her dinner (or insides!). Zogoflex toys are so durable that they come with a one-time replacement guarantee. 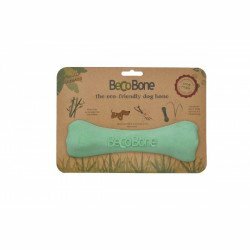 While no toy is completely indestructible, the Zogoflex return rate is less than 1%. Zisc's come in three colours. We are unable to guarantee the colour, however, if you want a particular colour, do get in touch we will do our best to match your preferences. The Zogoflex range is made by West Paw design. This is a company with some serious eco and ethical credentials. They are classed as a Benefit corporation - America's version of a Community Interest company: they have have a “positive impact on society, workers, the community and the environment”. 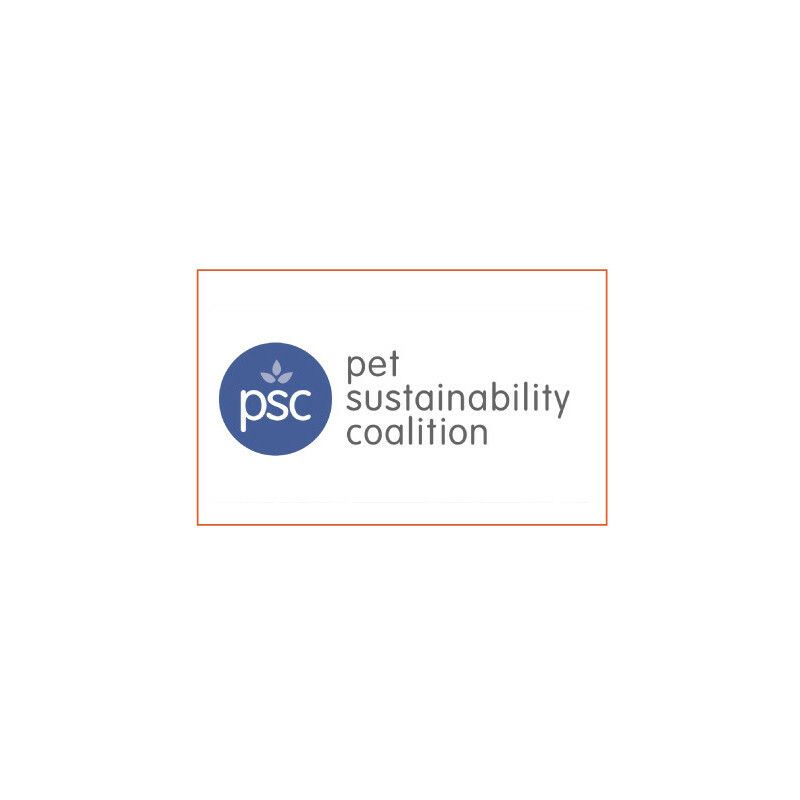 West Paw are a founding member of the Pet Sustainability Coalition and have won the Best for the World: Environment award four times! 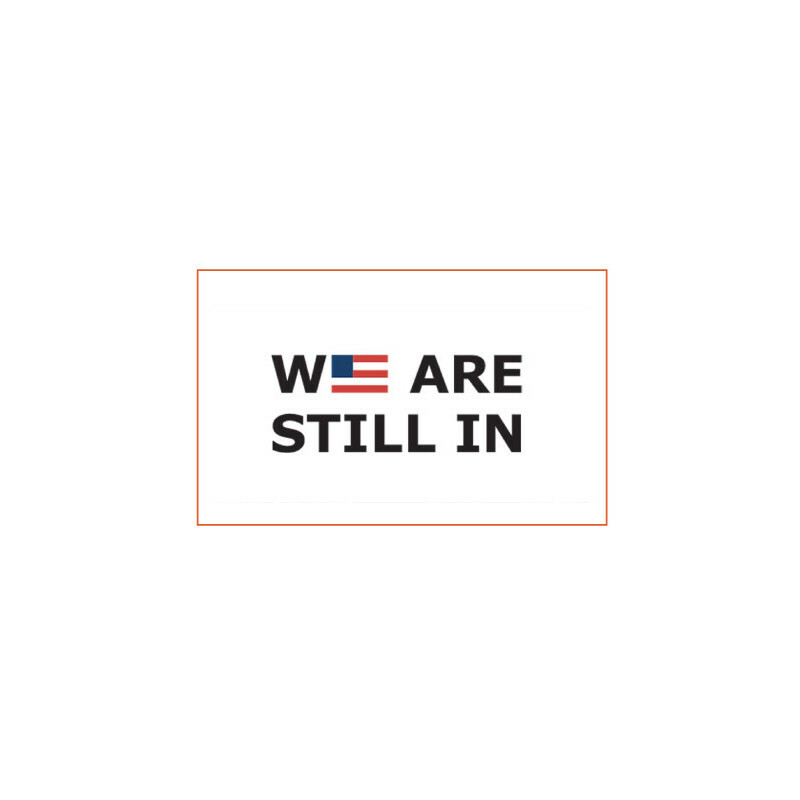 And also, despite Trump pulling out of the Paris Agreement, West Paw have said "We Are Still In" and are continuing their work towards these internationally shared goals. Their products are all non toxic and recyclable - they literally turn old Zogoflex toys into new ones! They constantly focus on the environmental impact of every decision, even when it comes to the building they work in - see the video below where they reuse the concrete walls of their factory! The distributor who imports Zogoflex into the UK from America has strong environmental policies: they use 100% renewable energy, offset their travel and dispatch only with reused packaging. They always try to import by boat rather than plane also. West Paw manufacture everything they sell in their own factory, near the Rocky Mountains. They have never and will never outsource manufacturing to China or similar. This means that there are good labour laws in effect in the manufacture of these products, the staff are safe and paid well. 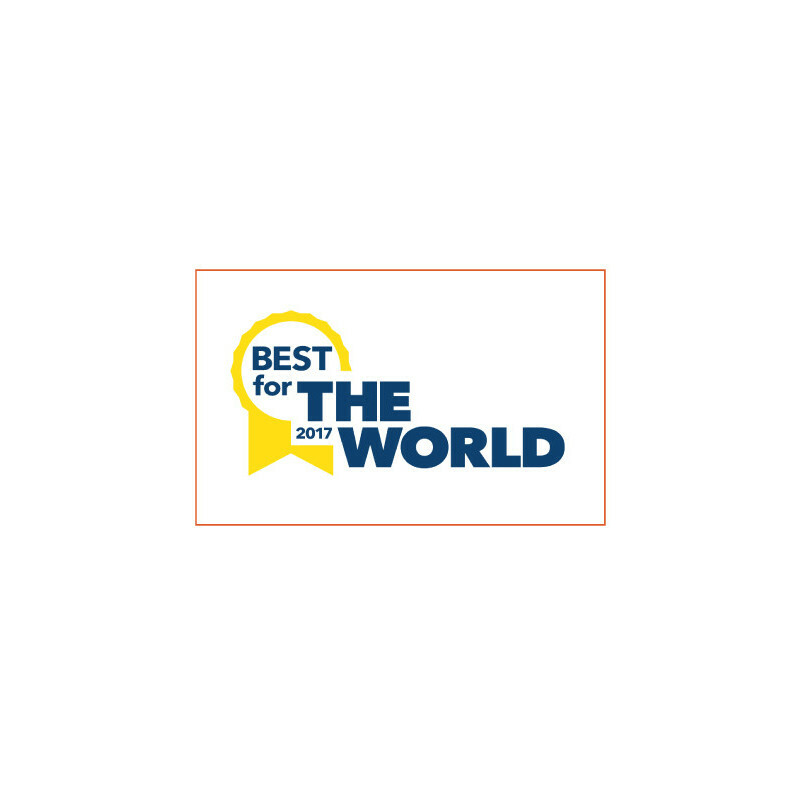 But there is more to this story: they have even been named “Best Place to Work in Montana"! “I love working at West Paw because I truly feel valued instead of just another “employee.” That means a lot to me. I'm excited to come to work everyday to see what new challenge I may come across and love that I can continuously learn and reach my goals!" — Cassie Montgomery, Production Shift Lead, & Dog's Best Friend. 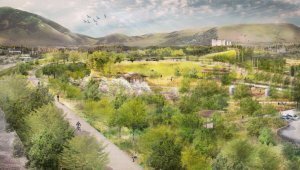 West Paw also pay staff to volunteer in the local community as part of their role - currently, they are working with the Trust for Public Lands to create an off the lead Dog Park, making a $50,000 dollar donation and also paying staff while they volunteer at the park to maintain it. Read more here.